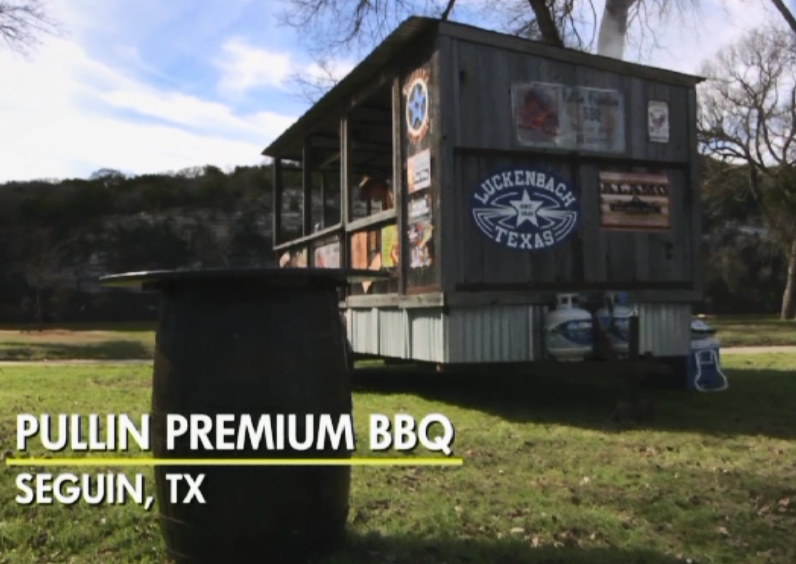 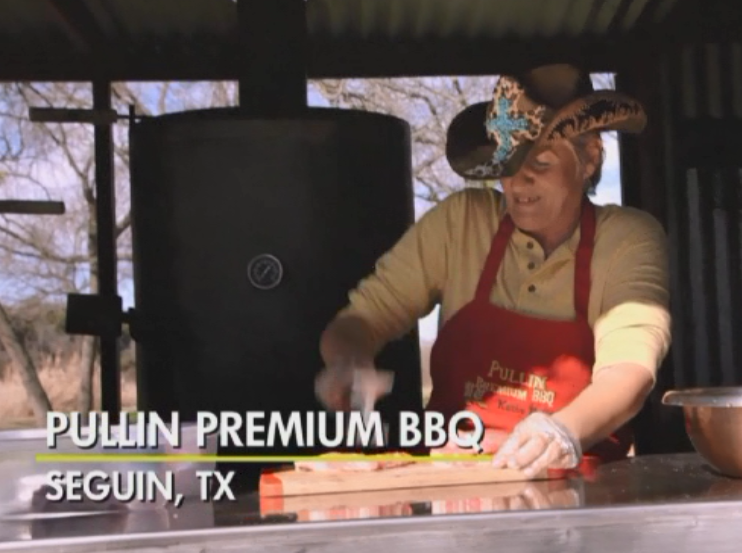 Find the best BBQ Catering and Spices right here at Pullin Premium BBQ. 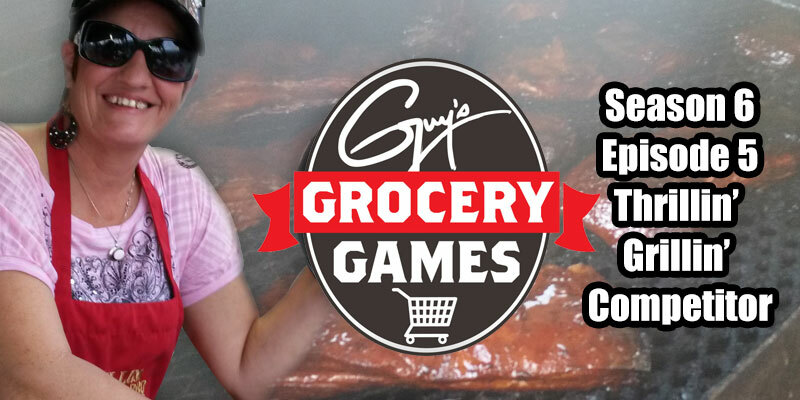 We are proud to use the best meat and spices to bring you some BBQ experience that can’t be found anywhere else in this state. 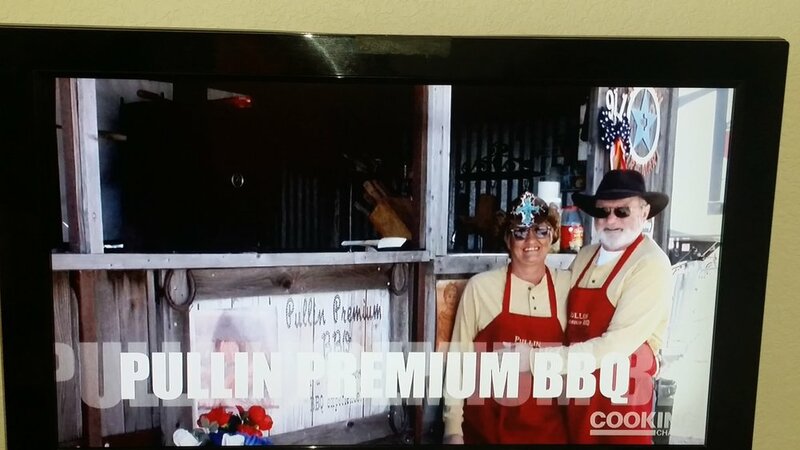 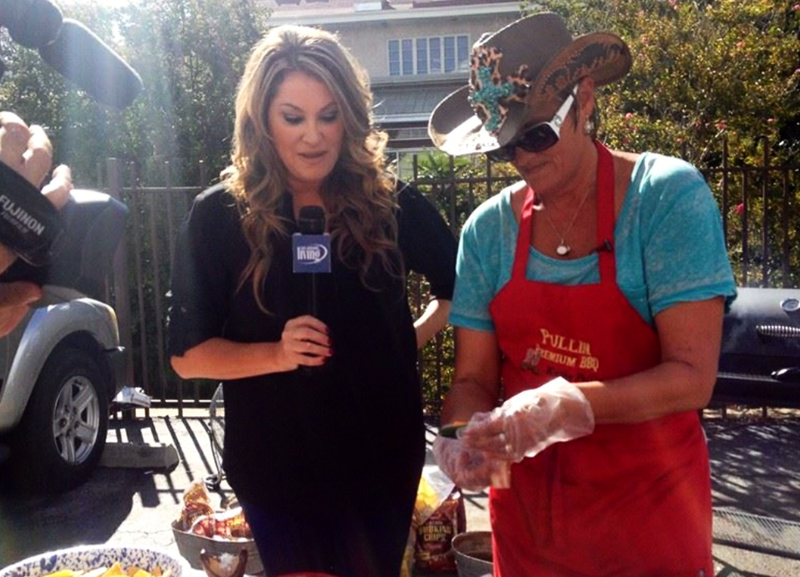 Interested in the equipment the BBQ Queen calls her own? 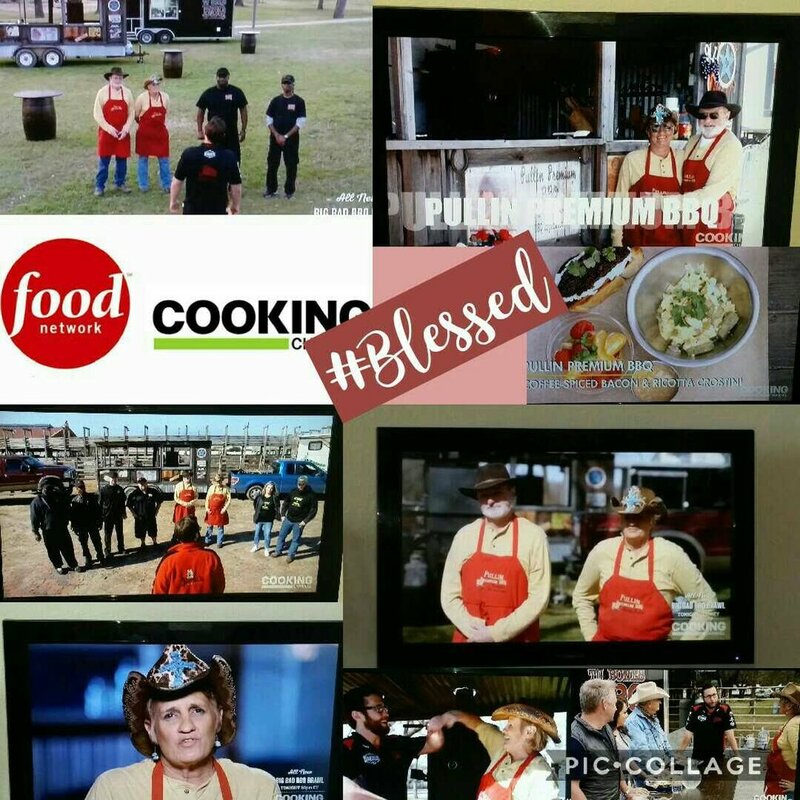 Check out the link.